Mic Mac Mall offers a sophisticated mix of upper-end lifestyle wear for men &amp; women and a key selection of brands geared to youth. The shopping centre enjoys high visibility from the Circumferential Highway, the main transportation link between Dartmouth and Halifax. 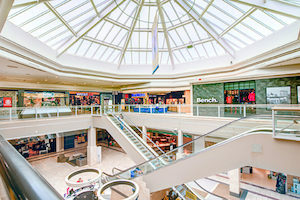 Halifax Shopping Centre and Halifax Shopping Centre Annex offer a combined GLA of 1,065,417 square feet, with over 170 shops and services mixing both traditional and big box retail. 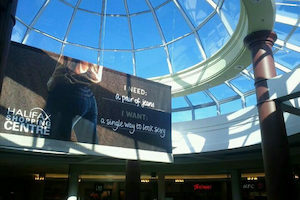 Recently noted as one ofthe top 15 shopping centers in Canada by Flare Magazine, it is Atlantic Canada's retail destination.